Real food and clean labels: We started making yogurt because we were sick of the artificial fillers, stabilizers, sweeteners, and bad dairy we saw in the yogurt aisle. That’s why you’ll only find organic pasture-raised Jersey cow's milk, cultures, and only the essential ingredients for each flavor. Milk can be magical. We discovered this when we first tasted this organic, pasture-raised Jersey cow’s milk from our neighbors’ farm. 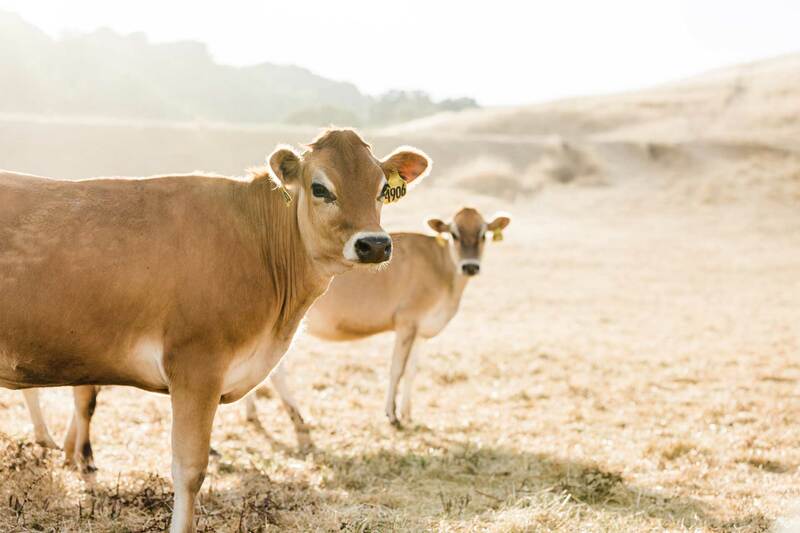 The cow’s healthy lifestyle and the Sonoma landscape produce a rich, full-flavored milk that elevates everything from a bowl of granola to coffee to sauces. Not only does it taste amazing, but the Jersey breeds contain the A2 beta casein protein (also found in human breast milk) that has been found to be more digestible for our systems. Our yogurts taste good and also make you feel really good. More and more medical research shows how important gut health is for physical and emotional well-being and yogurt has long been a go-to for health seekers. 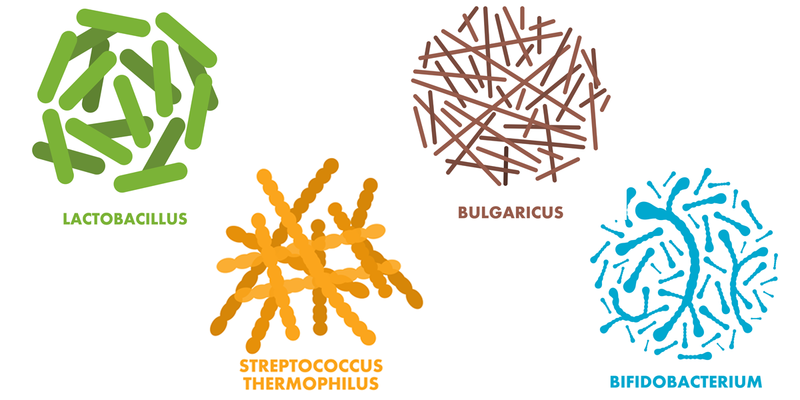 With our creamy, light texture and smooth mild flavor, our good bacteria (including Bifidobacterium) is good food medicine.